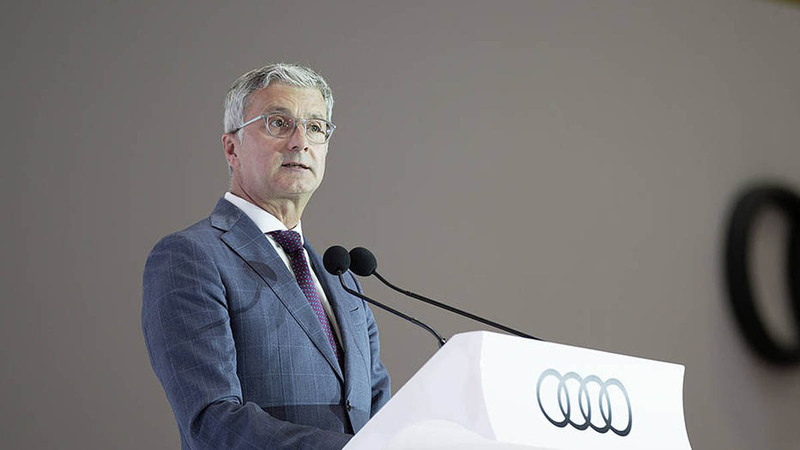 Audi chairman Rupert Stadler has been detained by German authorities on matters rating to the diesel emission manipulation. 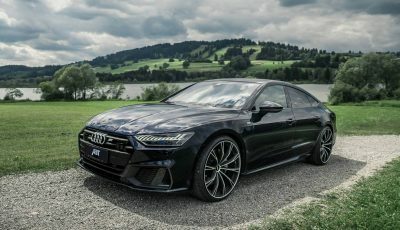 The 55-year-old German, who has headed Audi since 2010, was taken into custody by the German police on Monday morning following an investigation on charges of fraud and misrepresentation. He is currently being questioned by members of the Munich public prosecutor’s office. 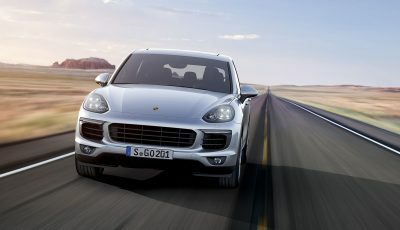 Stader, who has continuously denied any wrongdoing in the dieselgate emission manipulation scandal, and another Audi board member, Bernd Martens, were named as a key suspects by the Munich public prosecutor’s office on 30 May. 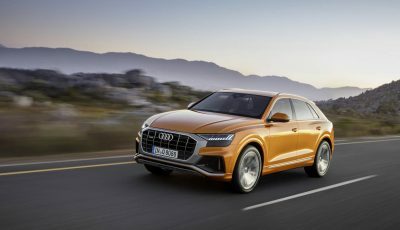 German media reports suggest evidence obtained in the recent questioning of other former Audi officials link Stadler with possible diesel emission manipulation from 2012 onwards. Stadler’s detention for questioning comes one week after German police and members of the Munich public prosecutor’s offices raided his private residence in Germany.